Find out all the ways GetAssist makes everyday connections more meaningful. 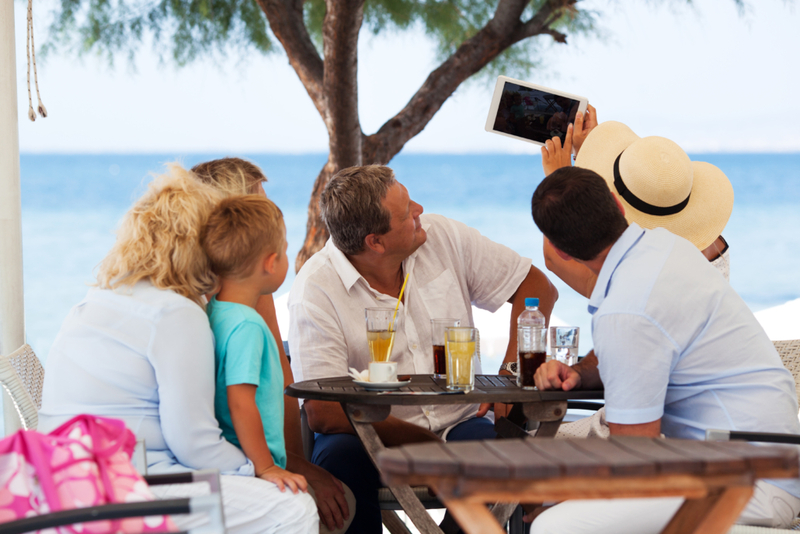 In today’s fast-paced world, now more than ever, families need to stay connected. With a private family community on GetAssist, everyone can feel safe sharing daily photos and videos of what is happening in their lives, start discussions, and plan events, all the time knowing that “private means private” on the GetAssist network. Connect with your family on GetAssist and start sharing with the people who matter most to you. Find out how to set up a Family & Friends Community. Community is a very popular notion that means many things to many people, but first and foremost, a community is known as a place where people come together, feel like they belong and draw strength in numbers. A Community is an “exchange,” a sharing of ideas and organizing of people, a network of individuals who all have something in common be it location or purpose, and interact on a regular basis. GetAssist is a FREE, safe and ad-free network of communities where you can schedule, plan, decide and set forth. Join with your Community, HOA or Organization today on GetAssist. 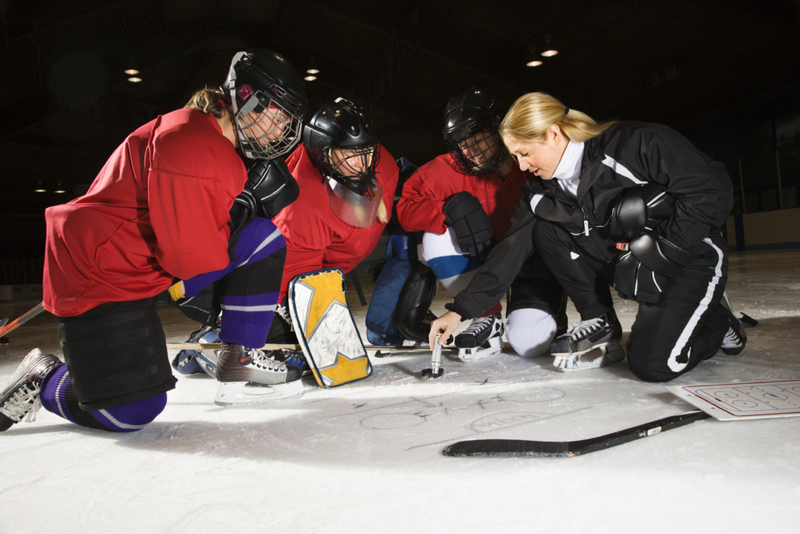 Are you a coach, player or parent of the next great athlete? Or do you just need to stay up-to-date on your kid’s soccer schedule? Either way, GetAssist can help you organize, manage, and engage any group of people, for any purpose. With an exclusive posting area for the leader of the group, a bulletin board for all members to share on, and event planning with scheduling and availability built in, GetAssist is the best team engagement tool available today. It’s not only free, but it’s a lot of fun too! Find out how a Virtual Locker Room on Get Assist works.